Ahead of the Lok Sabha election of 2019, the Ram Mandir pitch has garnered its sound all over again and the demand to build a new structure has come up where a date has been finalized. 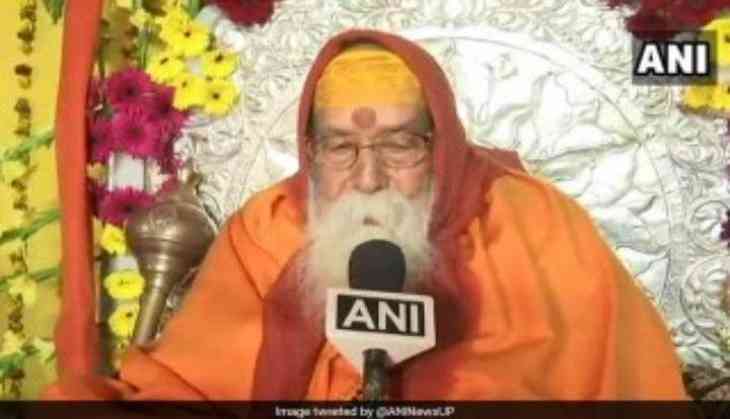 Religious leader Swami Swaroopanand Saraswati has finalized a date and that too on 21st February this year for building the Ram Temple and he even claimed that he ready to “face the bullets” for it. This announcement has come after the Center has filed a petition in the Supreme Court seeking to release the undisputed land of 67 acre to its original owners and it is intersting to note that out 67 acre, Vishwa Hindu Parishad owns 42 acre of land. 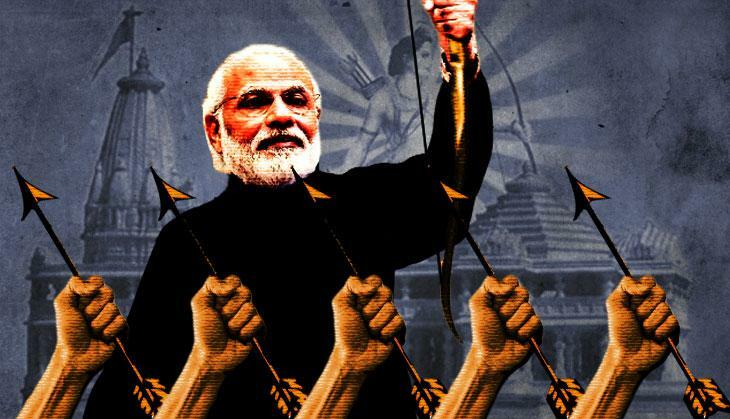 The Ram Mandir pitch has been again finding voices from the right-wing groups due to the proximity of the BJP led NDA government and their promise to build a Ram Temple ahead of the polls. It would be interesting to see how Supreme Court accepts or rejects the petition of the government to handover the 67 acres of undisputed land.